Pfc. 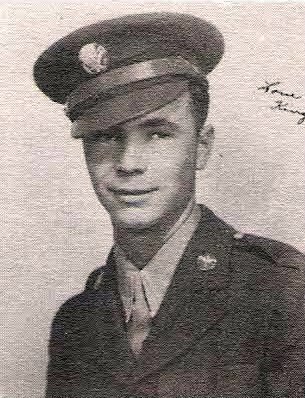 King Burgess, son of Mr. and Mrs. Floyd Burgess, Duff Prarie, attended Graham High. Entered AAC, 1943, trained at Sheppard Field, Texas, N.M. and Fla. Served in Italy and Africa. Awarded EAME and GCM. Discharged in 1946.